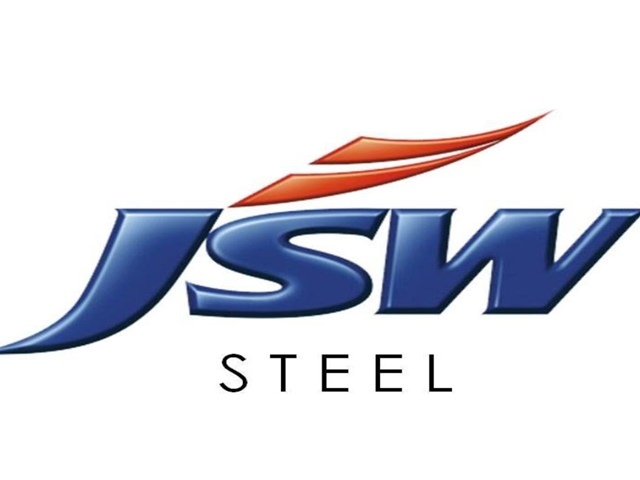 Mumbai : JSW Steel, India’s largest steel producer and flagship business of the US$ 12 billion JSW Group, steps up its focus to strengthen the value-added steel portfolio. As part of a strategy to further enhance its value-added portfolio, JSW Steel, today, commenced the national roll-out of JSW Everglow. JSW Everglow is a colour-coated steel product that aims to provide beautiful and innovative roofing and wall solutions for modern India. JSW Group has been at the forefront of innovations. JSW Steel offers the widest product portfolio in India. Over the last few years, JSW Steel leveraged its technological capabilities to build a strong value- added steel product portfolio. The company introduced innovative products for wide range of applications such as home appliances, solar industry, automotive industry etc. The launch of JSW Everglow is part of the company’s portfolio-building plan focused on roofing and wall category. In order to appeal to the more design conscious consumer, JSW has ventured into a never seen before product.